Scores 24 Highway MPG and 16 City MPG! 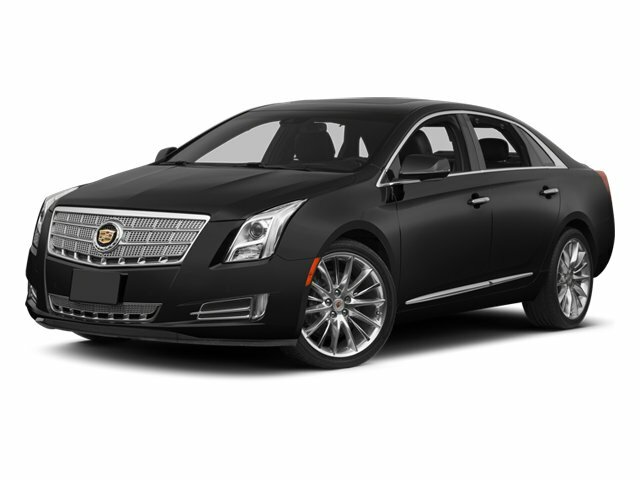 This Cadillac XTS boasts a Turbocharged Gas V6 3.6L/217 engine powering this Automatic transmission. WHEELS, 20" X 8.5" (50.9 CM X 21.6 CM) CAST ALUMINUM WITH PREMIUM PAINTED FINISH. (STD), WHEEL, 18" X 4" (45.7 CM X 10.2 CM) ALUMINUM SPARE, VSPORT PREMIUM EQUIPMENT GROUP Includes standard equipment. TRANSMISSION, 6-SPEED AUTOMATIC electronically controlled 6T80, AWD (STD), TOOL KIT, EMERGENCY, TIRES, P245/40R20 ALL-SEASON, BLACKWALL (STD), TIRE, COMPACT SPARE, T135/70R18 BW, SUNSHADES, MANUAL, REAR SIDE WINDOWS, SUNSHADE, POWER, REAR WINDOW, SUNROOF, ULTRAVIEW, POWER, SEATS, FRONT BUCKET, 8-WAY POWER DRIVER AND FRONT PASSENGER SEAT ADJUSTERS with 4 way manual head restraint adjust (STD), RADIANT SILVER METALLIC, MEDIUM TITANIUM/JET BLACK, SOLEIL KEISEL LEATHER SEATING SURFACES MINI-PERFORATION (Includes Raven Sapele real wood trim.). 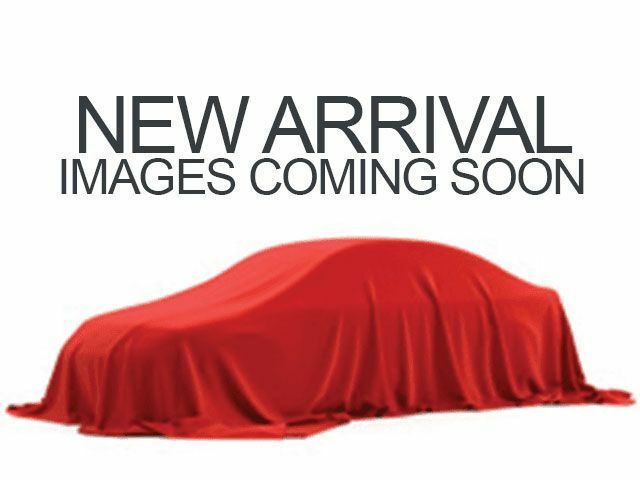 Come in for a quick visit at Valdosta Nissan, 3715 Inner Perimeter Rd, Valdosta, GA 31602 to claim your Cadillac XTS!